The Drukpath trek follows the old mule track that used to connect the two valleys of Thimphu and Paro. 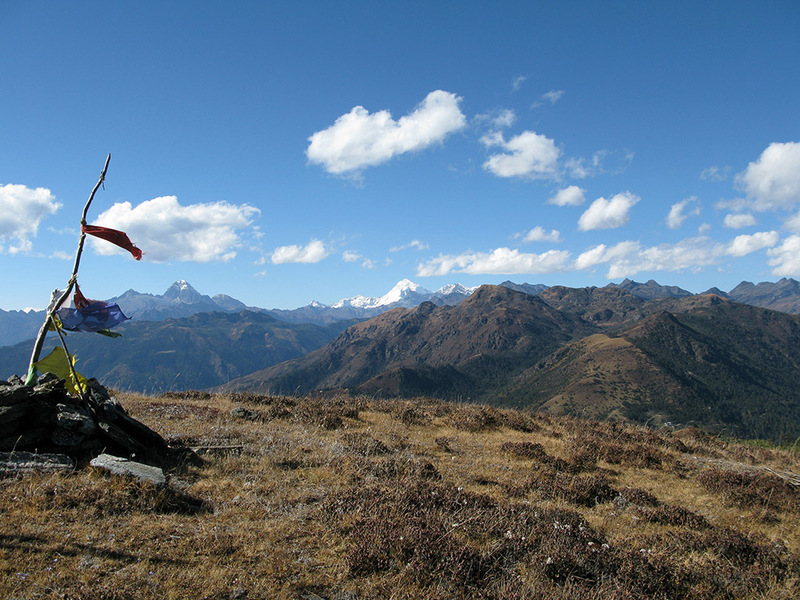 Walk through forests of blue pine with spectacular views of the Thimphu and Paro valleys as you trek. On days when the weather is clear, one can view the snow-capped Himalayan peaks. You will camp two nights beside the wonderful lakes – Jimilang Tsho & the Simkota Tsho. The route is also well known for a forest of rhododendrons which blooms around May. This trek can also be done from Thimphu – Paro or can be shortened to two to three nights.